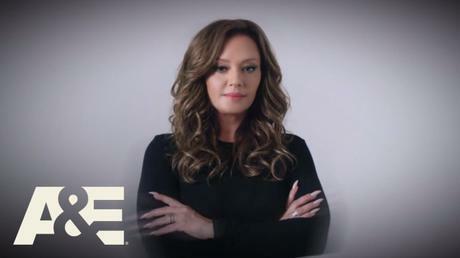 “Leah Remini: Scientology and The Aftermath” host, Leah Remini is expanding her relationship with the A&E network. The actress has signed a 2 year development deal with the network that will have Remini producing new unscripted projects outside of her Scientology series. This news comes just one month after the network announced it had renewed Remini’s Emmy award winning series.